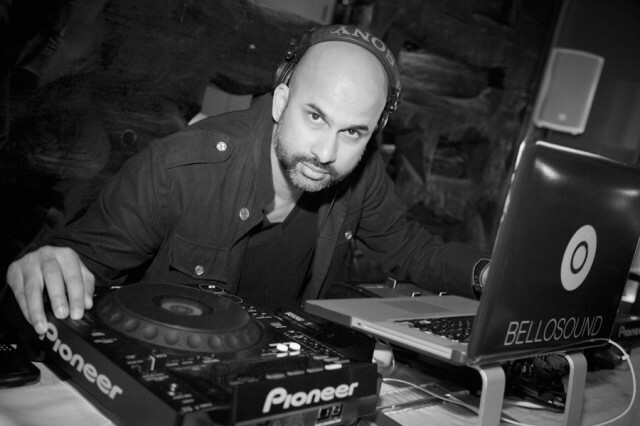 Steve Fernandez calls music “the roadmap to his existence” and traces his influences back to everything from Peter Gabriel and ZZ Top to Deadmau5 and Jay-Z. 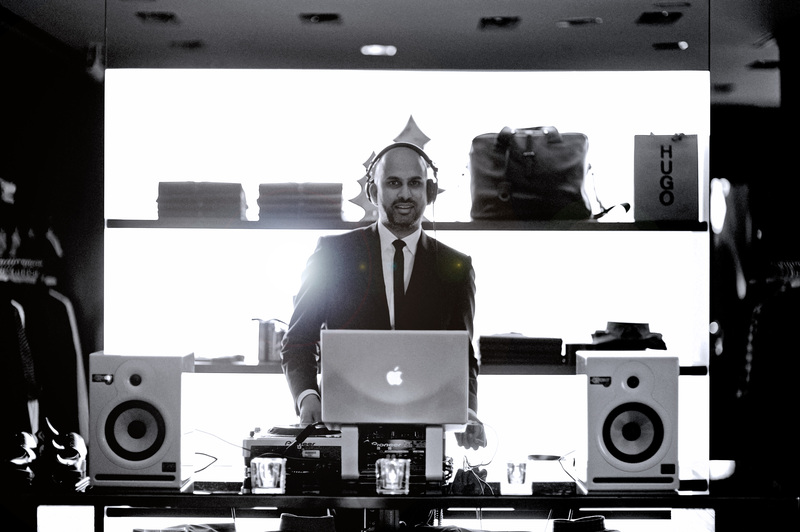 His favorite part of DJing is making people smile, but loves music’s possibility to take you places, literally. “I played a show in a desert camp in Kenya for the Prince of Sudan,” he says. “I think what makes someone a great DJ is the ability to play any style of music, anywhere in the world, and at any time of day.” Steve has been with BELLOSOUND since the company was founded.